On 5th September 1986, a young flight attendant stood like a shield, taking the bullets on her frail body which were targeted on three kids on the flight. Her body was soaked in blood, pierced with bullets, but the hijackers couldn’t not pierce her determination with their bullets. A young flight attendant braved the hijack attack, saving 360 lives on that fateful day but at the cost of losing her life. 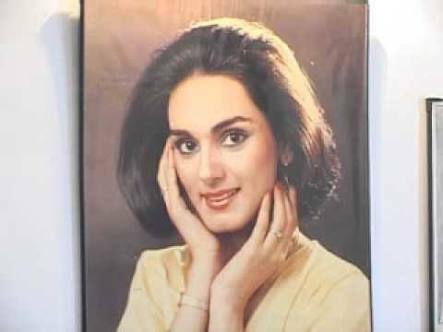 Her name was Neerja bhanot. She was just 22. This is her story which will be recorded in history of courage as an inspiration for innumerable individuals who are keen to gather a glint of courage in their hearts. 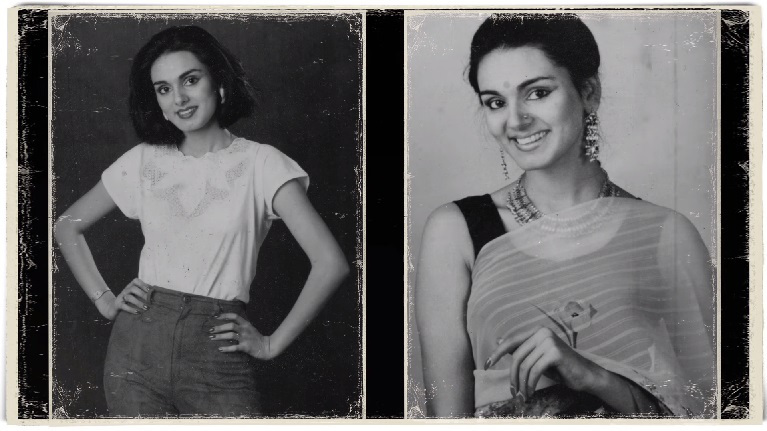 A part time model as well as full time flight attendant, Neerja bhanot took pride in her occupation and was fondly called ‘laado’ by her parents. A resident of Chandigarh, Neerja bhanot had a happy arranged marriage in 1985 and flew off with her husband to gulf with a hope to live a good, settled life. But destiny had different plans for neerja. The dowry harassment by her in-laws and husband shattered the dreams of neerja and she returned back to India after breaking all the ties with her husband. Completely heartbroken by this personal crisis, Neerja resolved to pursue for flight attendant occupation with Pan Am. Had Neerja hardly realized that this profession will make her immortal in history of aviation. Fateful hijack – The day was 5th September 1986 and two days later Neerja bhanot was going to celebrate her birthday. Little did she realize that this flight will be the last flight of her life. Neerja left her home with a hope to celebrate her birthday with her parents soon. According to a astrological prediction, it was destined that Neerja would do a great thing in her life and Neerja was heading fast towards to accomplish that goal. The Pan Am flight 73 was scheduled to halt at Karachi and fly to New York via Frankfurt. Neerja bhanot was the senior flight attendant of that plane that was occupied by over 360 passengers. Suddenly four terrorists disguised as airport security guards took control of the flight at Jinnah airport at Karachi. There was complete chaos and panic among passengers of that flight. Holding the plane on gunpoint, the terrorists were successful in killing two passengers. But Neerja couldn’t let any passengers die miserably. She alerted the cockpit crew through a secret code only to realize that they had fled away for the safety of their lives. Even in this frightful hour, Neerja hid the passports of the passengers. Holding the tears, panic and chaos in her heart, she resolved to free the passengers from the plane. After 17 hours, the armed terrorists opened fire making situation more horrible for the innocents. At last, Neerja showed the courage by opening the exit door and freeing 360 passengers from the plane. But in this skirmish, Neerja sacrificed her life by taking bullets on herself by shielding three children. What a great sacrifice indeed !! Neerja bhanot was now a legend in history of courage who fought till the last breath fighting for the safety of humanity. What would you had done if you were in the place of Neerja for 17 hours in a hijacked plane surrounding by ruthless terrorists? 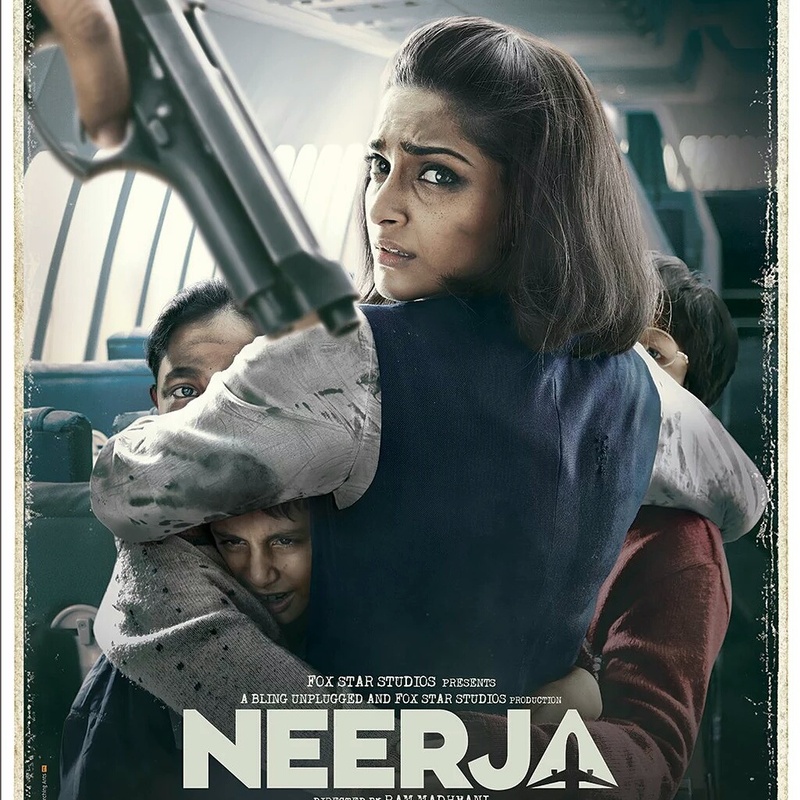 Instead of fleeing, Neerja chose to fight. The terrorists were later arrested and sentenced to life imprisonment. Neerja bhanot was later awarded ashok chakra posthumously. This award is the biggest honour granted to Neerja bhanot, saluting her determination, courage and sacrifice. Though Neerja bhanot is no more, she will live on to inspire countless people through her courageous act. The story of neerja bhanot is the subject of upcoming motion picture titled ‘Neerja’ featuring actress Sonam Kapoor as Neerja bhanot. So through this article, I have taken a small effort to tell the extraordinary courageous story of neerja bhanot. Hope it inspires you all.